Your kitchen and dining room are some of the most-used rooms in your home. 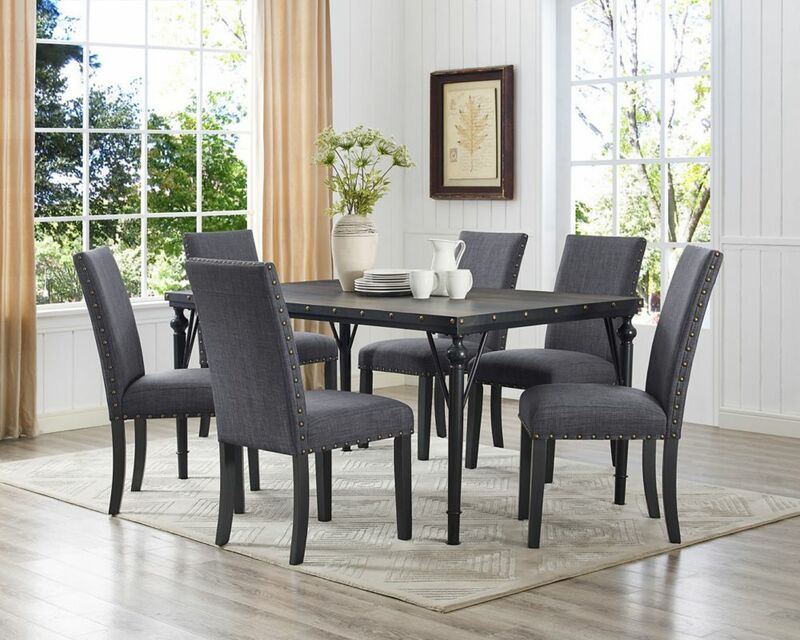 With the right dining room furniture in place, you can create a warm and welcoming place to gather with loved ones and talk about your day over a delicious meal. Life is busy and sometimes getting food from the stove to the table has to be a fast and easy process. Placing a few bar stools at your kitchen counter or adding a breakfast table in the corner can provide a great place for family to gather and eat a fast meal before heading out the door for work or school. For even more versatile seating, consider pairing your kitchen table with a dining bench instead of chairs. A formal dining room is an opportunity to showcase an extendable dining table capable of seating all your family and friends during the holidays. The table is the ultimate focal point of the formal dining space, enhanced by the addition of dining chairs, a buffet and perhaps even a china cabinet. A rug beneath the table helps to define the space and complete the look. 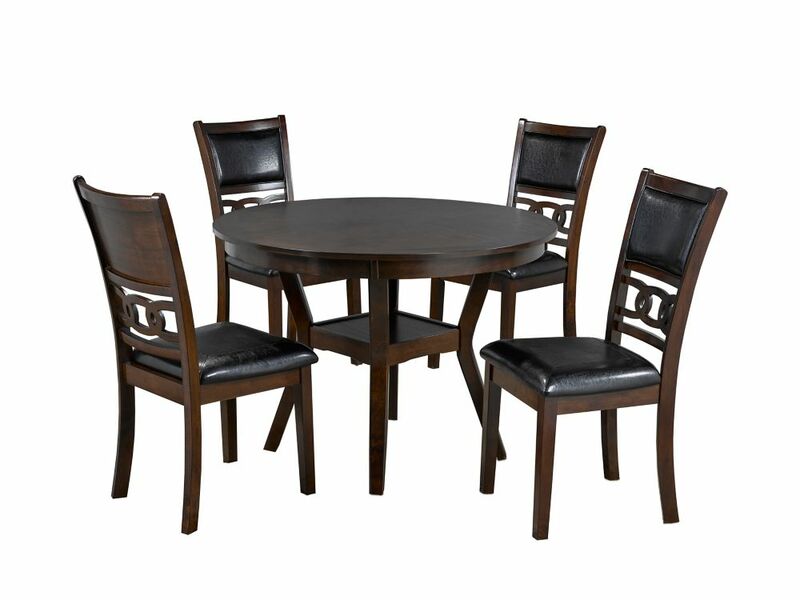 Formal dining tables are usually used only a couple of times a year. Select one with a traditional design that will stay chic year after year and it will become a lasting part of your home décor. • Size: How many people do you seat on a regular basis? Make sure your table provides enough room and perhaps a little extra for guests. 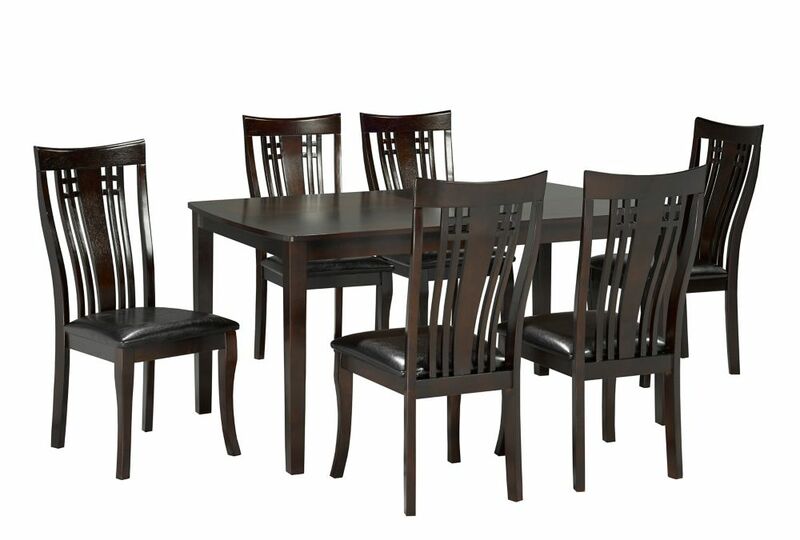 • Style: The overall style of your dining room should reinforce the design theme of your home. • Construction: Carefully consider the construction of your dining table. Top-quality building materials will help provide a table that will last for many years to come. • Finish: Keep things light and bright with a white table or go for something more traditional by choosing a cherry or walnut finish. Sometimes, your kitchen and dining room will require a little additional storage. Buffets and china cabinets provide a great place to store growing dinnerware collections. 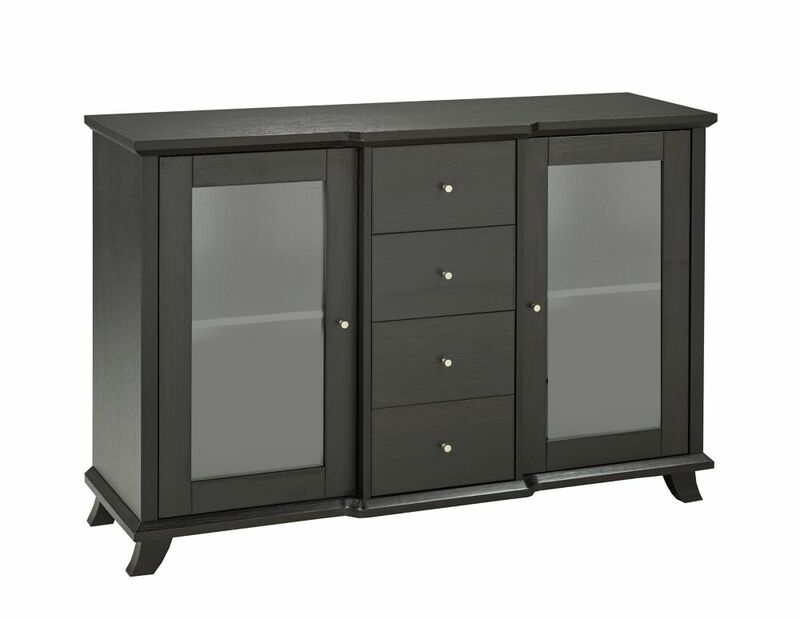 For something a bit more fun, consider adding a home bar or wine cabinet to the design of your space. In the kitchen, a portable island can provide you with a great place to prep your meals. With the right furnishings, you can fully customize the look of your kitchen or dining space.